1868 Ottawa: D’Arcy McGee’s shot. Did Irish rebel Jimmy Whelan do the deed? 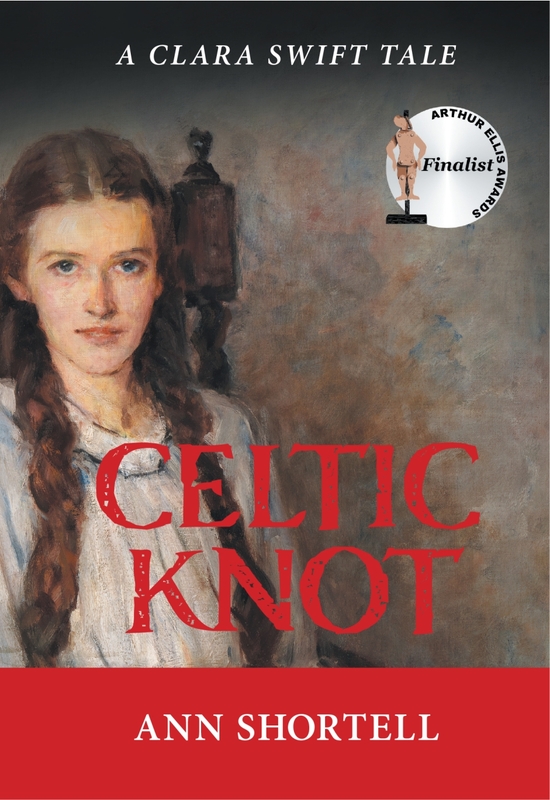 In the debut Clara Swift Tale, McGee’s young maid forges unlikely alliances with the investigator, the rebel’s wife, and Lady Agnes Macdonald—even as the death count mounts to five before Clara untangles the CELTIC KNOT.